"All the evidence I've seen would support that this is a real attack," said Mikko Hypponen, chief research officer at security software developer F-Secure. To be more specific, it appears as if the MITM attacks are being performed on backbone networks belonging to China Telecom (CHINANET) as well as China Unicom. 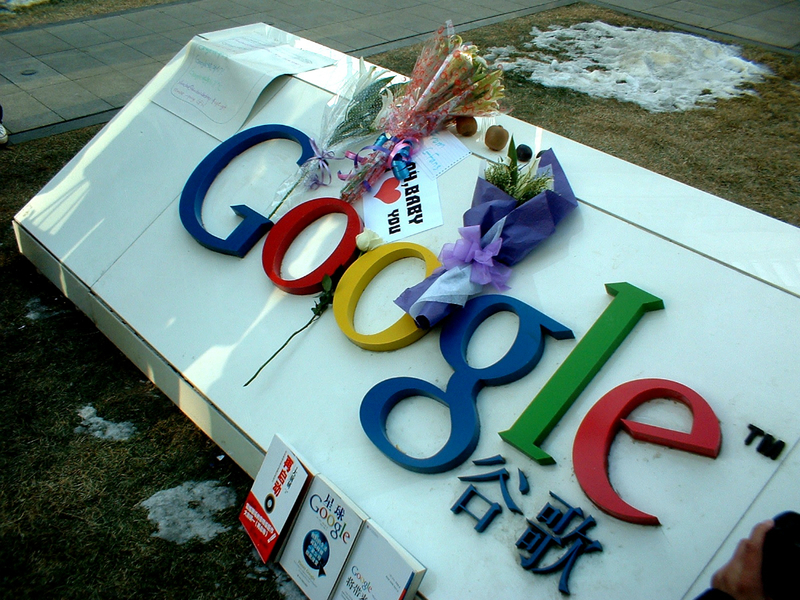 All evidence indicates that a MITM attack is being conducted against traffic between China’s nationwide education and research network CERNET and www.google.com. The fact that the MITM machine was six hops away from the user indicates that the MITM is taking place at some fairly central position in China's internet infrastructure, as opposed to being done locally at the ISP. Great letter. Look forward to hearing if there's a response, though I think we all know how likely that is. best free backlink website then click. Its like you read my mind! You appear to know so much about this, like you wrote the bolok in it or something. good Share what you're watching and just what feels you more interested	https://mobdrodownloads.com	Using below link you can download Mobdro 1.2.446 APK 2015.nice. good to date functions such as songs streaming,	showbox	as well as set up the apk variation of Showbox application. best. So if you want to view you fevorite TV shows like	https://iterrariumtv.com	which is readily available for Android as well as. You can easily check modem settings with https://www.192-168-l-l.net/ and router setup also. else method to install your TV gamer on IOS.However,	You TV Player	you TV player is out Google play store as well as you have. Yep! Hope Mr Lu Wei see this letter! He should read it and understand how many difficulties he cause for the users around China. instagram online Thank you for writing the letter!